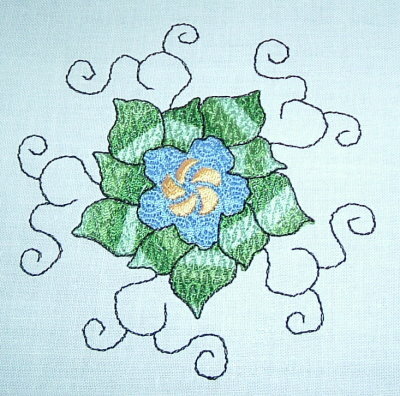 Designs merged into a larger hoop. 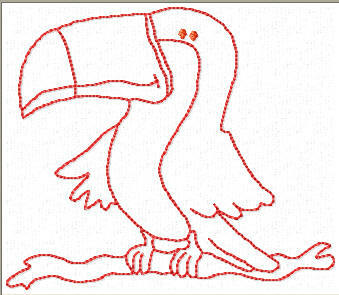 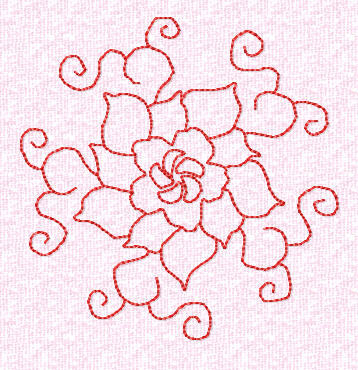 Image copied from a clipartopolis image The 3 designs to the left were clipartopolis images that were too wide to take straight into Pe Design to use for redwork type designs so I traced over the top using Embroidery Draw. 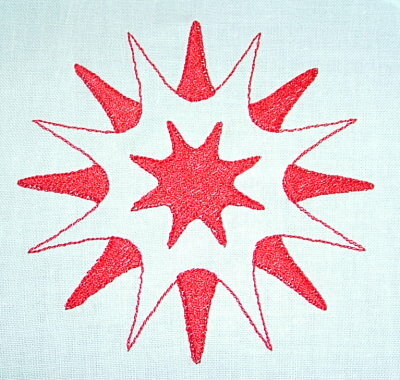 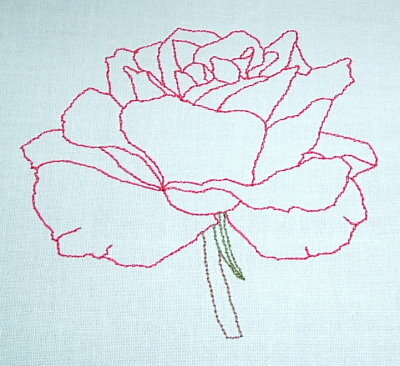 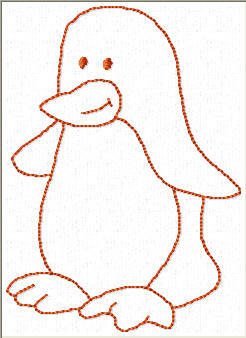 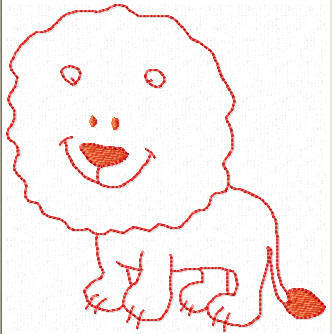 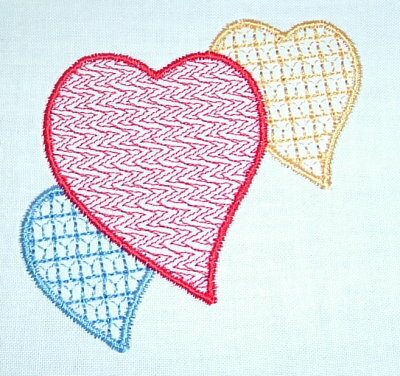 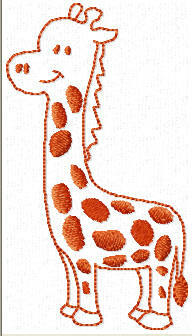 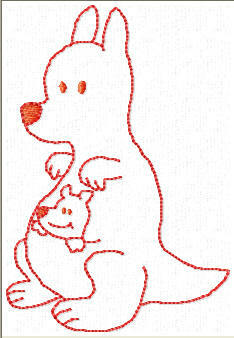 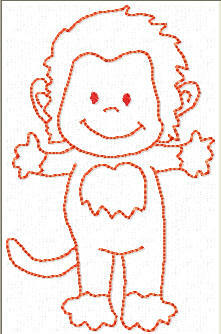 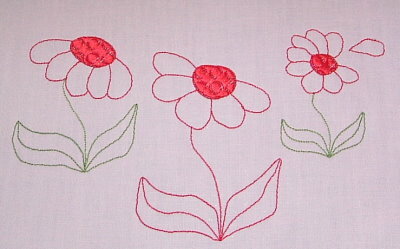 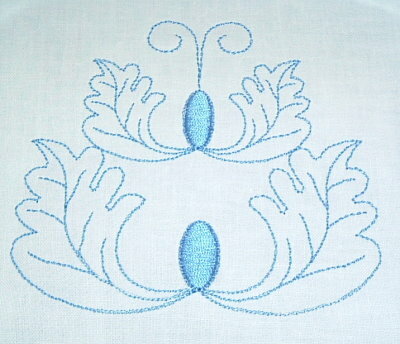 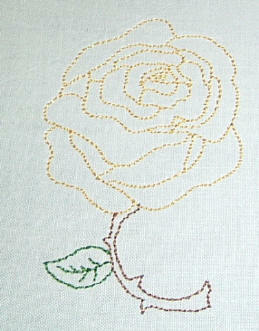 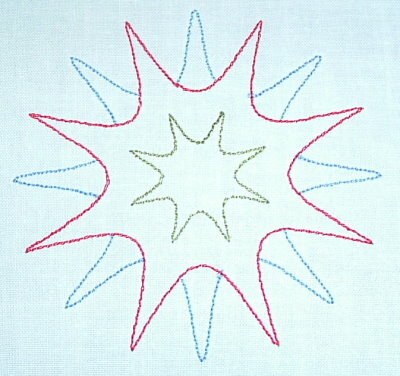 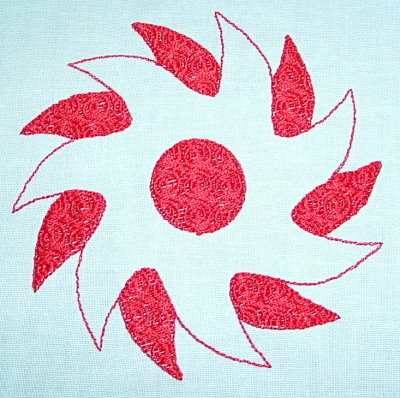 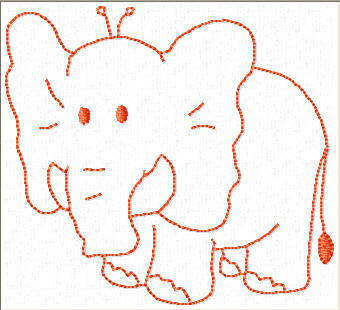 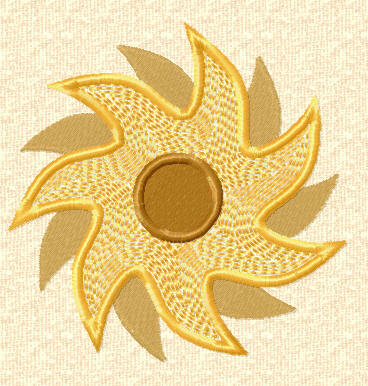 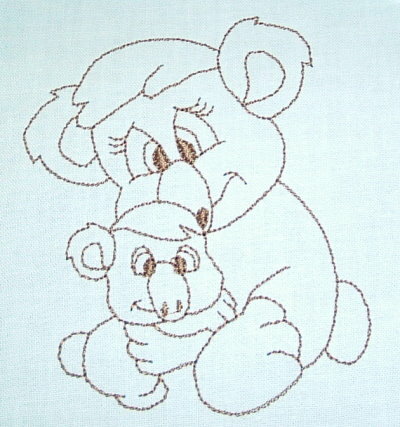 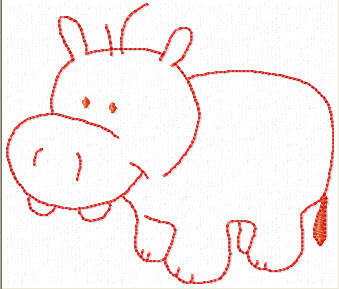 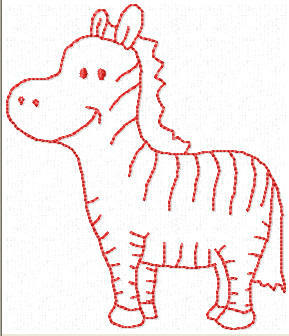 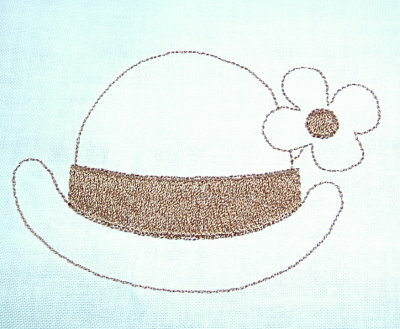 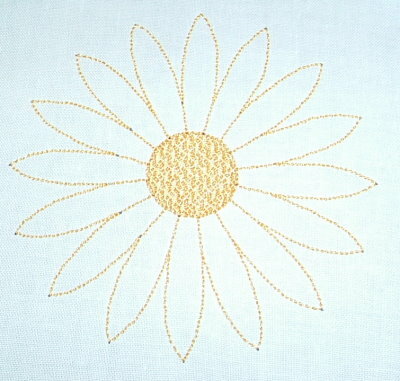 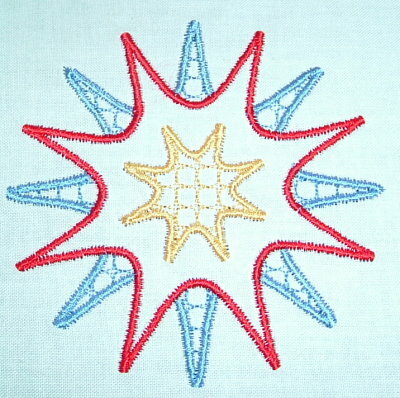 GENERATIONS LESSON using one of the Embroidery Draw Images to digitise.